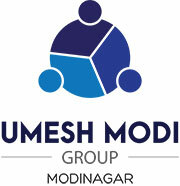 Umesh Modi Group, established in 1933, is one of the largest Family owned Business House of India. Modi Group’s liquor business dates back to 1959 when Modi Distillery was established to distill fine spirits. Today, Modi Distillery is a state of art facility which produce, blend and bottle all of Modi Illva’s premium spirit brands. 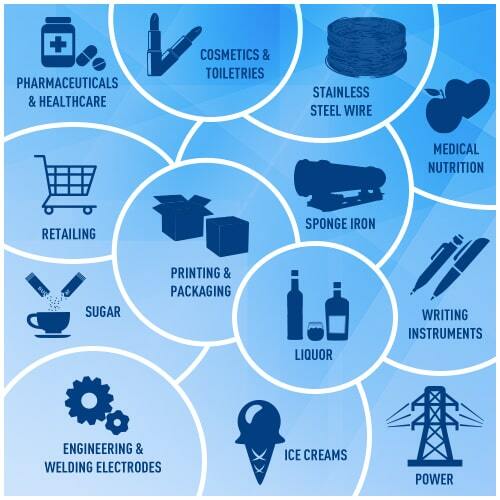 The group has many other business interests in the field of Pharmaceuticals, Color & Cosmetics, Iron and Steel, Engineering, Writing Instruments and Sugar.